Well, the site has been a bit quiet of late, what with GTA 4 and the nice weather we seem to be having.Â But, even during this nice sunshine, I have continued to visit the cinema! 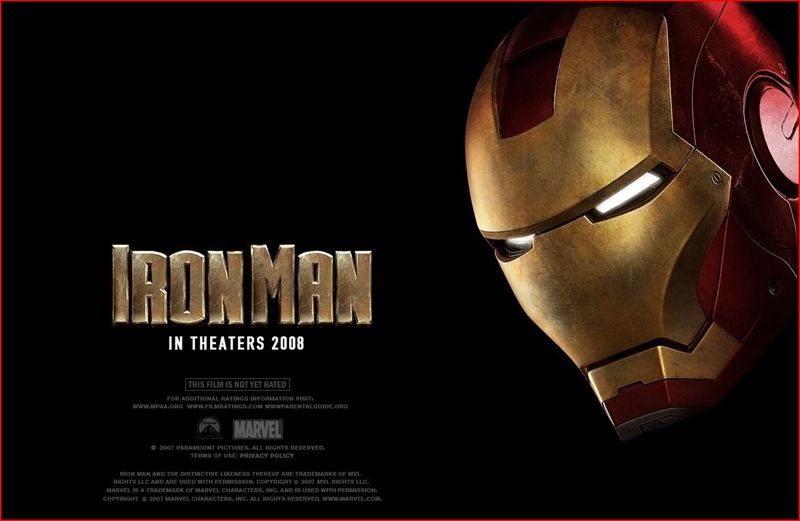 When wealthyÂ weapon manufacturerÂ Tony Stark is forced to build an armored suit after being taken captive, he decides to use its technology toÂ stop theÂ weapons and people who wield them from harming anymore innocent people. I’m a massive fan of Iron Man, have been since very young age, and my interest was again peeked when Marvel introduced Ultimate Iron Man and The Ultimates series of comics.Â So the idea of this great character being brought to the big screen really got me excited.Â Robert Downey Jnr.Â once again proves in this film that his acting skills are brilliant, and he really does become the Tony Stark I expected and hoped for.Â The cast is strong and its all very well directed by Jon Favreau, who also plays Hogan, Tony Starks’ driver. Many will know, that this is the first Marvel film to be produced by them under the name Marvel Enterprises, protecting their characters and interests in the film industry, and it shows.Â Hopefully this is the future of comic book movies, preserving the integrity of loved characters and stories for the fans. In brief, I am not gonna ruin the story for anyone, I just ask you all go see it on the cinema.Â One thing I will point out though, remain seated until the end of the titles, there is a surprise for the fans. Marvel again have heated up the summer with a blockbuster, now we wait for the Hulk! ← Grand Theft Auto 4, a pure piece of gaming art!